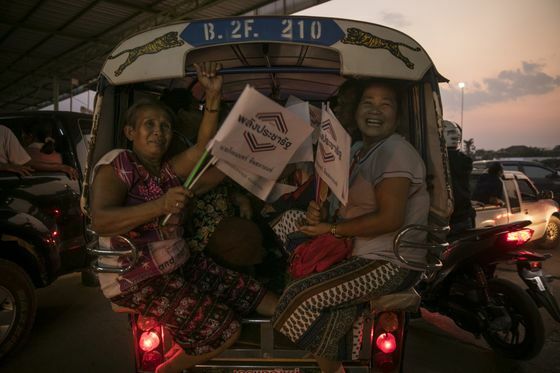 (Bloomberg) -- A spate of elections is looming around the world, and Thailand kicks things off – on Sunday it holds its first general vote since a military coup in 2014. In Turkey, President Recep Tayyip Erdogan is in full campaign mode as his party seeks to retain control of the biggest cities, while in Israel, Prime Minister Benjamin Netanyahu just got a boost from President Donald Trump’s tweet on recognizing the Golan Heights as Israeli territory, ahead of polls on April 9. 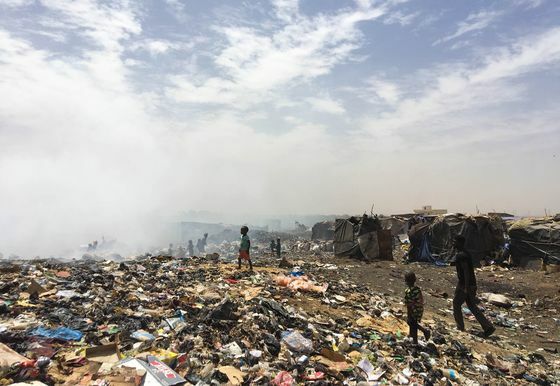 Read more about these ballots in this edition of Weekend Reads – as well as stories on Special Counsel Robert Mueller’s report, Africa’s water shortages and Britain’s unpredictable leader. Mueller has submitted his final report, a still-secret document that closes his 22-month investigation into whether Trump or those around him conspired in Russia’s interference in the 2016 election. Chris Strohm and Larry Liebert look at what comes next. 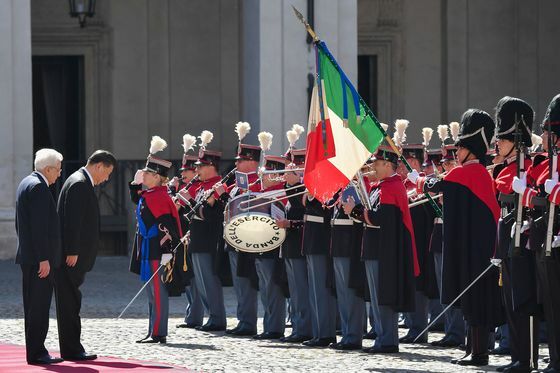 Italy is today poised to become the first Group of Seven nation to sign up to China’s Belt and Road Initiative, a transcontinental infrastructure project. John Follain and Helene Fouquet look at the deal, which critics say allows Beijing to trade present-day investment for future leverage. Iran isn’t facing a Venezuela-style collapse, but renewed U.S. sanctions have slashed oil revenue, battered the rial and pushed prices beyond the reach of many. As Golnar Motevalli reports from Tehran, shortages, in meat, medicine, even gasoline in some regions, are spreading; proof, say hardliners, that President Hassan Rouhani’s engagement with the West has failed. For a man who wields almost unbridled power across his realm Recep Tayyip Erdogan is taking this month’s local elections very seriously, and with opinion polls show his ruling AK Party set to lose dominion over Ankara and shedding support in Istanbul, he has every reason to. Selcan Hacaoglu, Firat Kozok and Taylan Bilgic unpack the Turkish president’s frenzied burst of campaigning. An aging leader steps down as president but keeps a firm grip on the reins of power. For many in the Kremlin, Henry Meyer, Ilya Arkhipov and Stepan Kravchenko write, the choreographed events unfolding in neighboring Kazakhstan are a model for Russian President Vladimir Putin to consider. Saleha Moshin finds the U.S. office in charge of financial sanctions, Trump’s favorite weapon against American adversaries, risks being hobbled by staff departures due to management turmoil and growing private-sector demand for its expertise. And finally … Fancy a move? Two indexes were published this week that could help. For the second year in a row, Finland has taken the top spot as the happiest country in the world, beating Nordic peers Denmark, Norway and Iceland in a ranking of 156 countries by the United Nations Sustainable Development Solutions Network. Then there’s the most expensive city index. 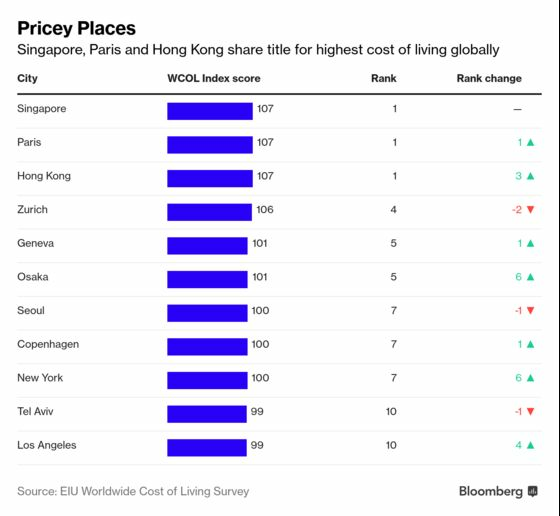 It has two new rivals –Singapore has been joined by Paris and Hong Kong in a tie – the trio are 7 percent more expensive to live in than New York.